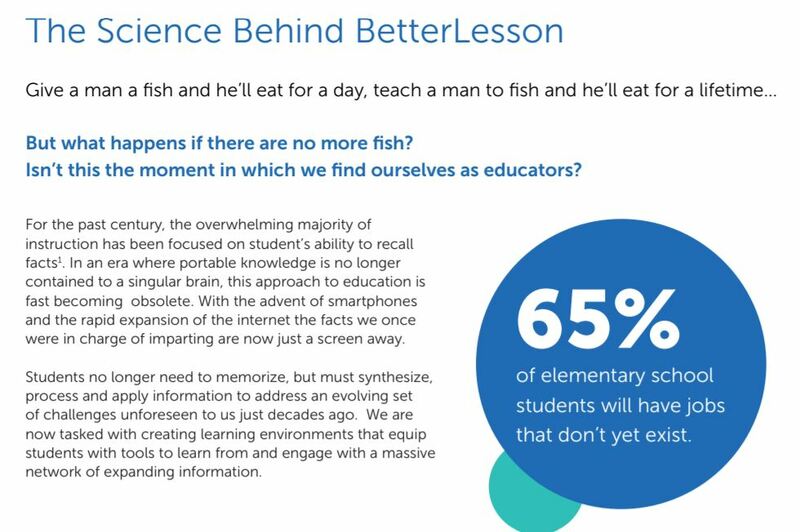 For the past century, the overwhelming majority of instruction has been focused on student’s ability to recall facts. In an era where portable knowledge is no longer contained to a singular brain, this approach to education is fast becoming obsolete. With the advent of smartphones and the rapid expansion of the internet the facts we once were in charge of imparting are now just a screen away.